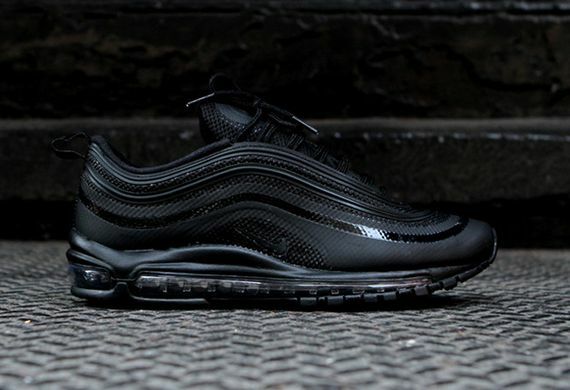 Another clean colorway is on the way for the Air Max 97 Hyperfuse, sporting a black-based look that's sure to be seen everywhere this fall. 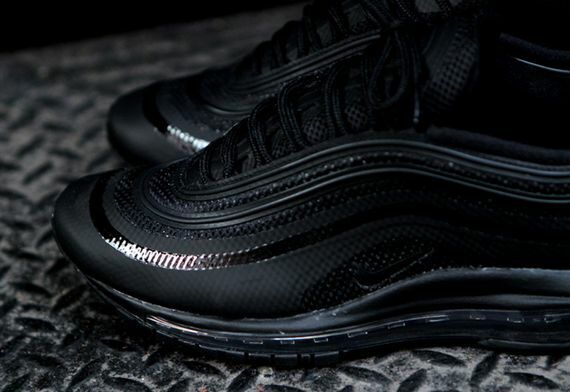 The Air Max 97 Hyperfuse remains true to the original '97 runner in design, with Hyperfuse construction recreating their iconic silhouette. 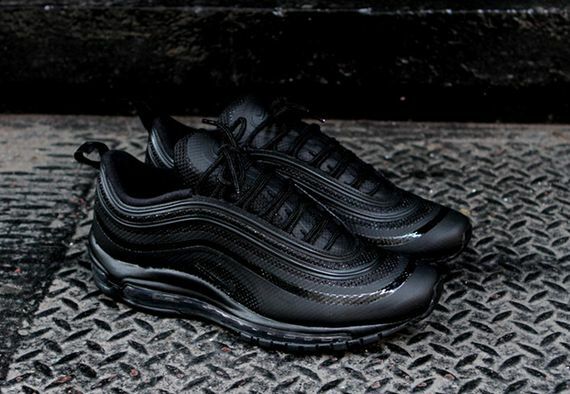 The updated classic sports a triple black colorway for it's latest release, with a tonal gloss finish providing minimal contrast throughout the upper. 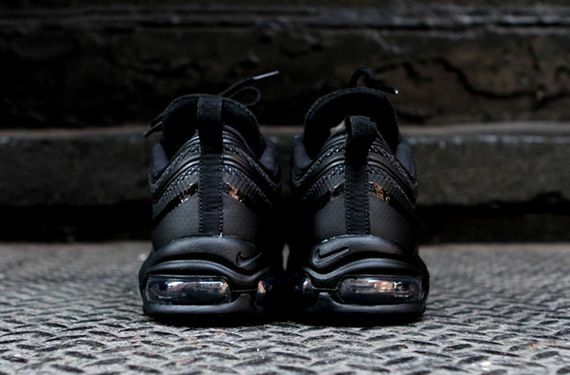 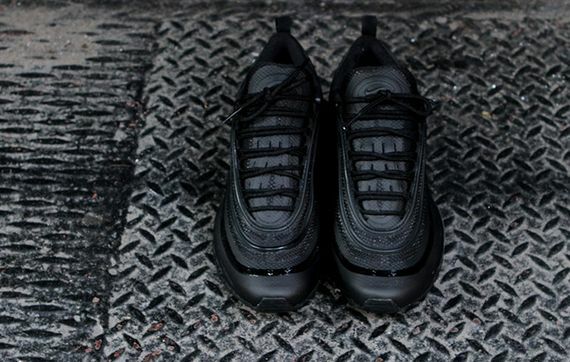 The "Blackout" Air Max 97 Hyperfuse is now available at select NSW accounts such as Kith NYC.